Last month Deadline.com started the Atom TV-Show rumours – that the CW producers behind Arrow and Flash were looking to make a new on going series based around the Atom. (With Brandon Rooth reprising his role from Arrow). Today more rumblings have come out about another CW / DC TV show and all signs are pointing to the Atom, with Brandon Rooth, Victor Garber, Wentworth Miller and Caity Lotz Star. 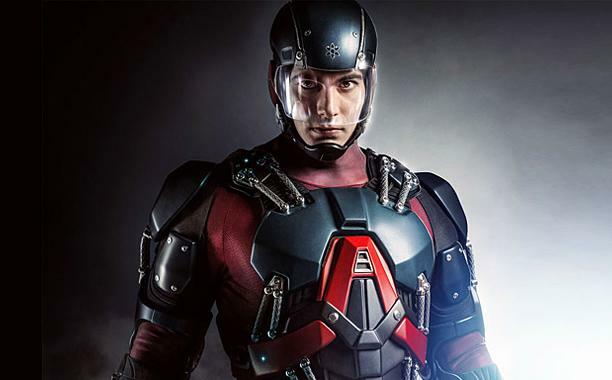 The confirmed casting adds clout to the Atom TV-Show rumours. 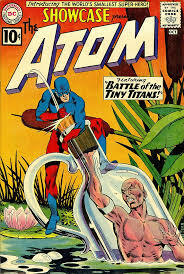 In Part one of this article I’m going to focus on the Atom Character. The Atom, Ray Palmer, first appears in DC Showcase #34. For the past year or so this book has been climbing in value. Hitting $100 – $300 is fair to good condition, with graded copies fetching much higher numbers. This book still has moving potential but is very hard to find within a speculation driven market. 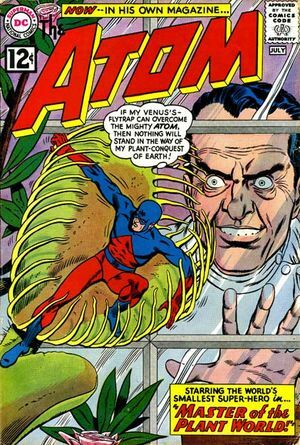 Published a year after Ray Palmer’s first appearance, the Atom #1 (1962) is the first on-going series based around the Atom. This book is very hard to find under $200, and again, has a lot of moving room, featuring the first appearance of not only infamous villlian the Plant Master but Ray Palmer’s girlfriend Maya first appears in this book. If there is a CW series, Maya WILL appear in it. 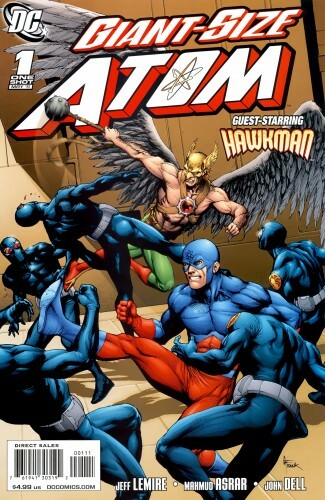 Ray Palmer was recently brought back into the DC universe after a few years of inactivity and lack of popularity by Jeff Lemire in a Giant-Size One Shot “The Atom” from 2011 – being published out of the Blackest Night Storyline. This book became such a hit that the story was continued as an Action Comic back up story. 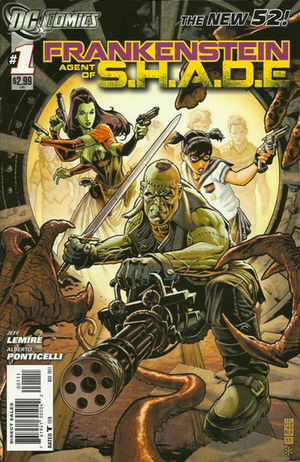 Ray Palmer was also added into the NEW 52 through his appearance in Jeff Lemire’s Frankenstein Agent of S.H.A.D.E. First appearing in the first issue. Both of these books should have a good shelf life based on how the character is used. Part 2 – including write ups about the other actors optioned in according to this article. Um. Ray Palmer. Also, Maya? Not Jean Loring? It’s Ray PALMER. Ray Parker sang the Ghostbusters theme. Who the heck is Maya? Jean Loring?